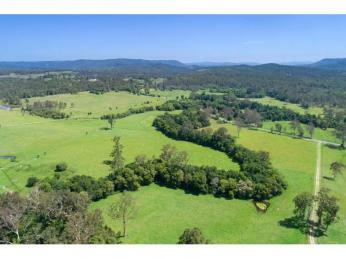 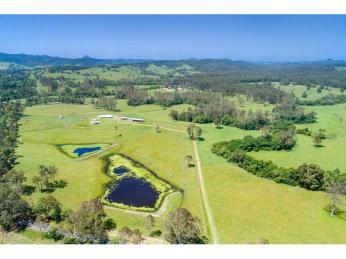 Beautiful grazing land with rich fertile soil, this 55.44ha property is one not to miss. 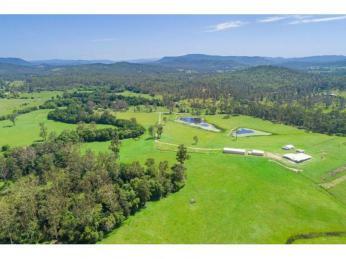 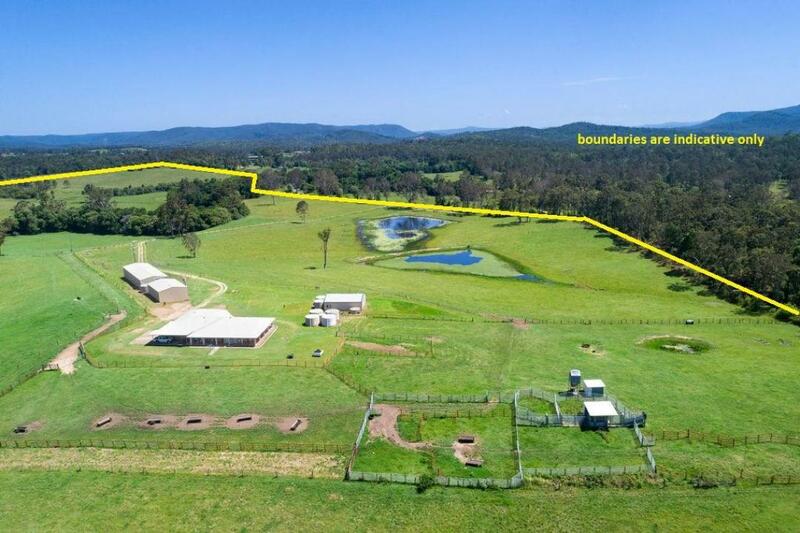 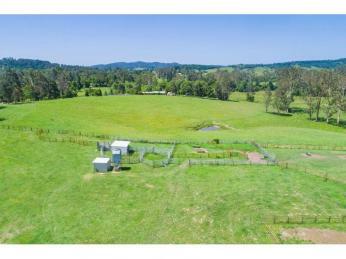 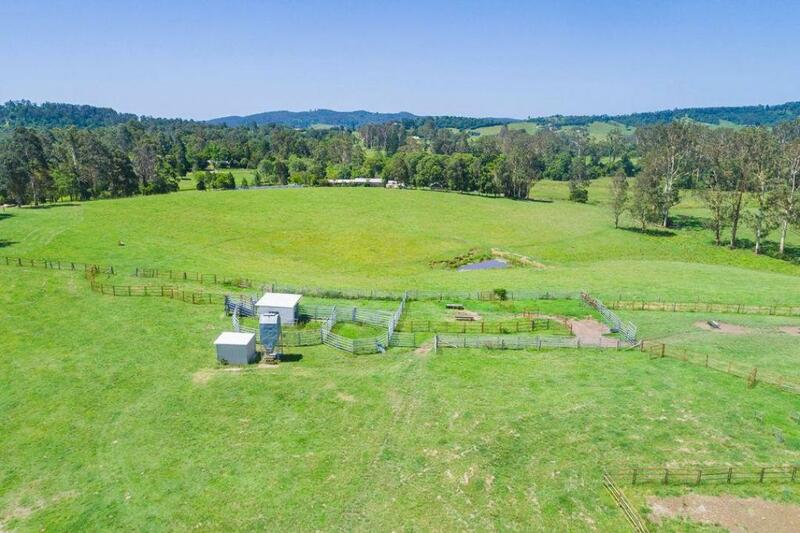 Gently undulating paddocks with improved pastures, over the years the property was successfully being run as a stud farm raising droughtmaster cattle and growing sorghum. 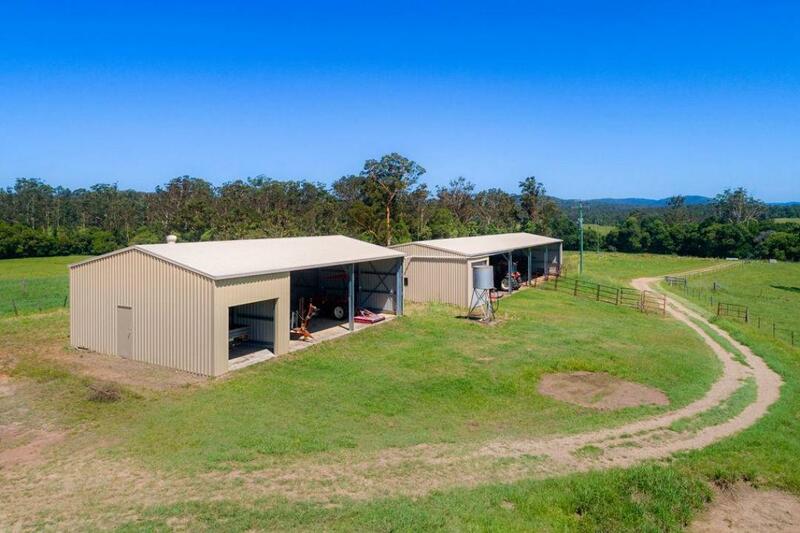 Currently running 38 head of cattle and their prodigy, some cows will be included in the sale as will certain machinery, making this the perfect lifestyle package! 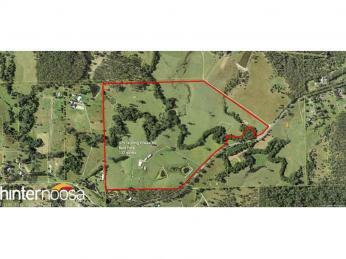 There's abundant water here with several dams and the Black Fellow Creek winding through the property as well. 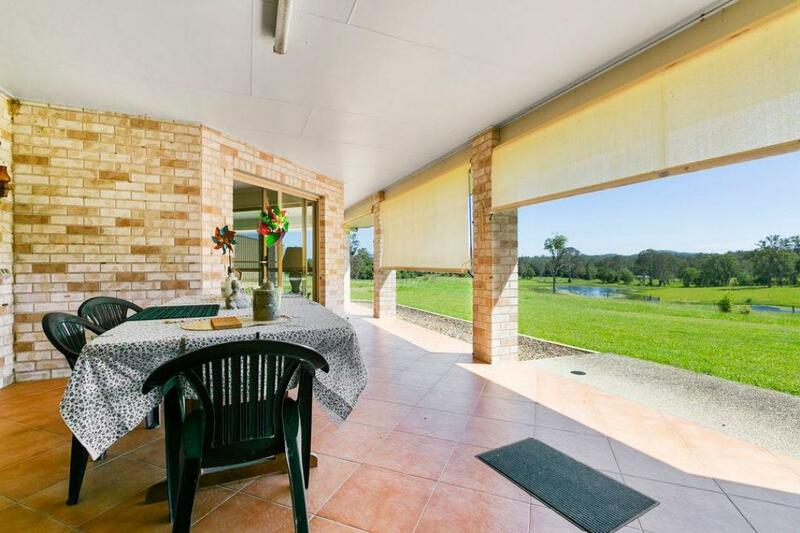 The single level brick homestead is set well back from the road and enjoys beautiful views over most of the land and the property's two largest sparkling dams. 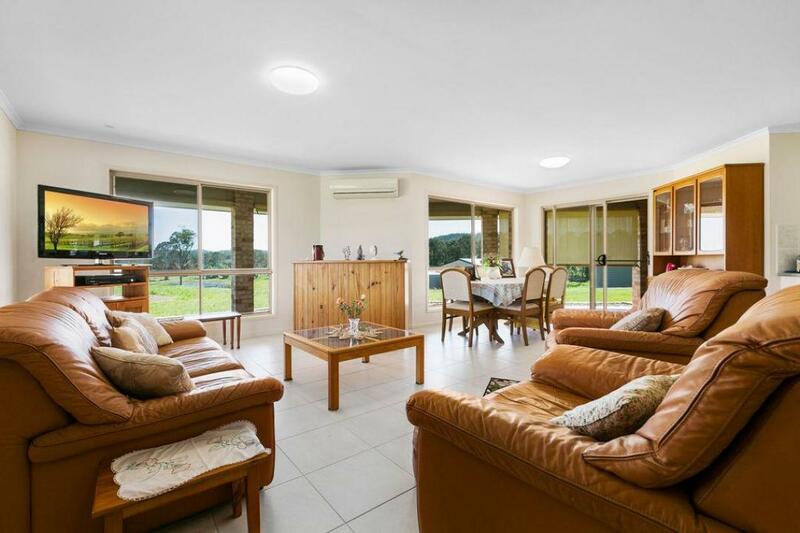 Built in 2007, the home has a well thought out floor plan, consisting of four generously sized bedrooms and boasts natural light, air-conditioned living and a large central kitchen with plenty of cupboards and drawers. 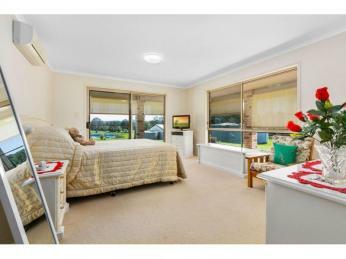 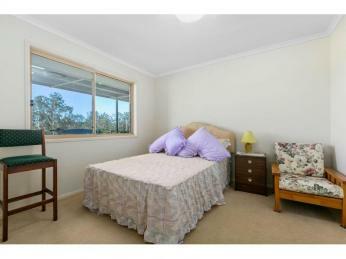 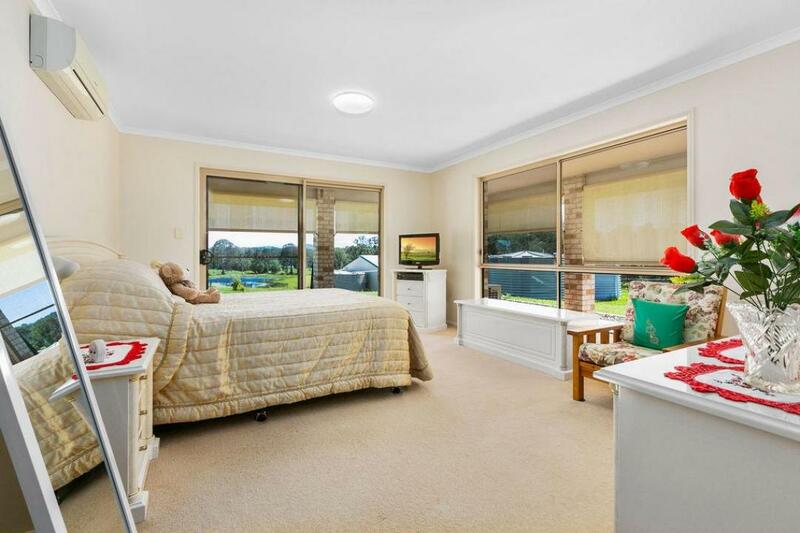 The master bedroom is also air conditioned for comfort and enjoys a large walk in robe and spacious ensuite. 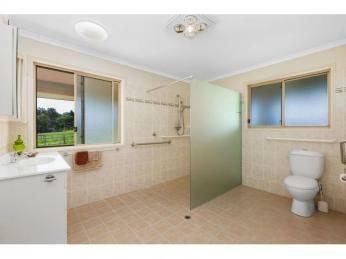 In fact, the house was designed with wheel chair friendly spaces in mind. 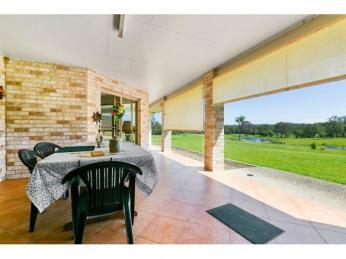 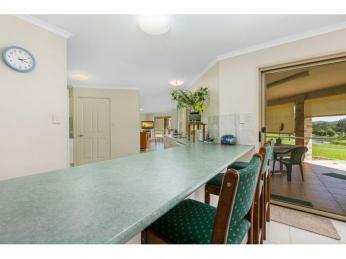 Undercover verandahs wrap around most of the home and are the perfect spot to relax or entertain. 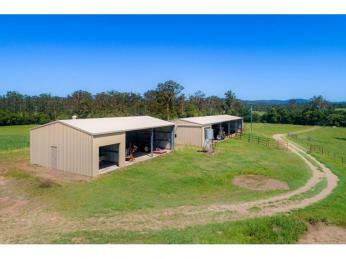 There's plenty of sheds on the property too. 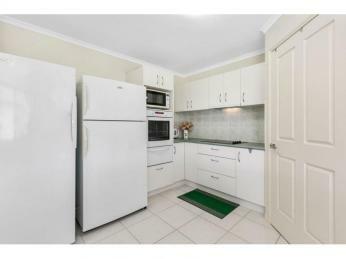 Two are open bay style with concrete floors and lockable bays for added storage areas. 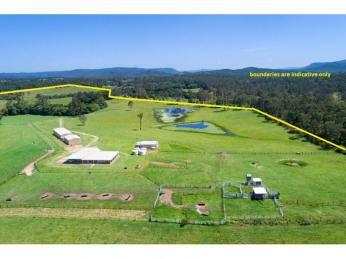 The third shed is totally lockable and has power and water. 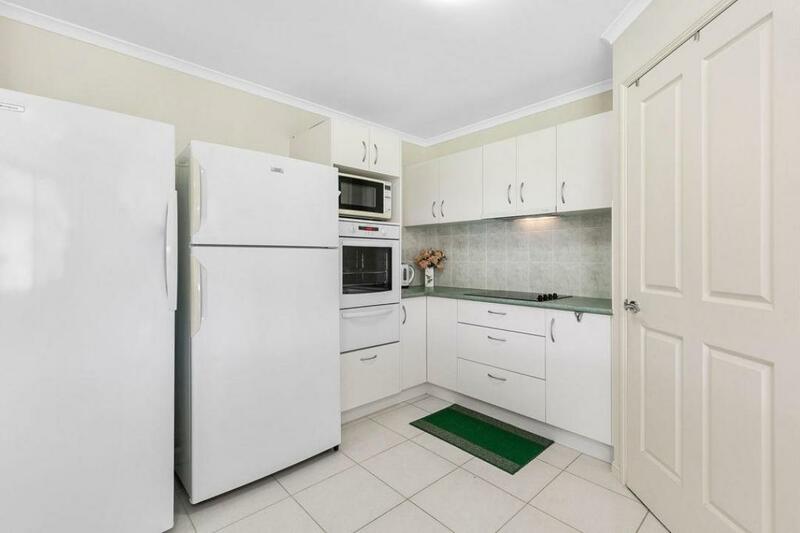 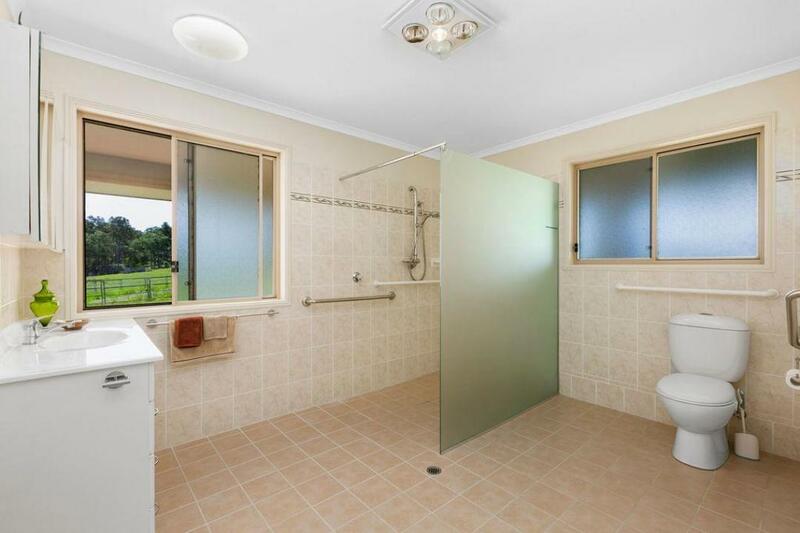 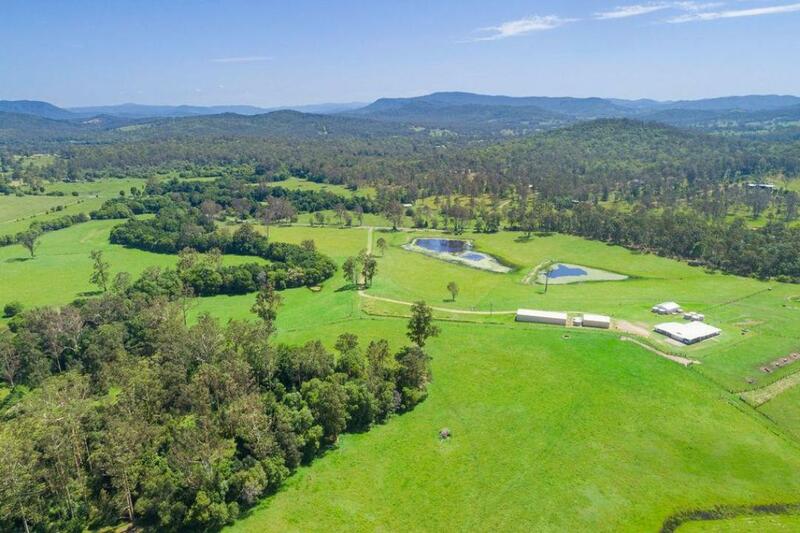 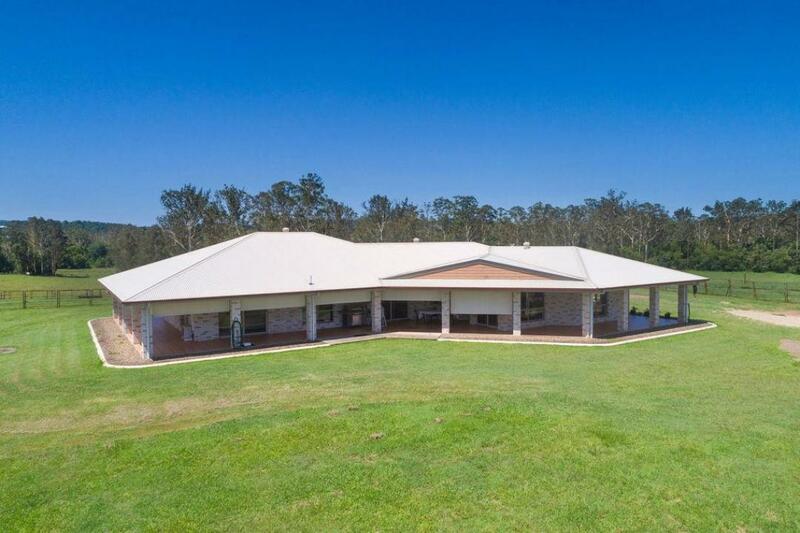 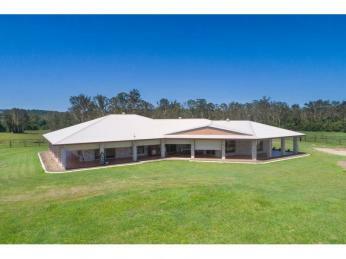 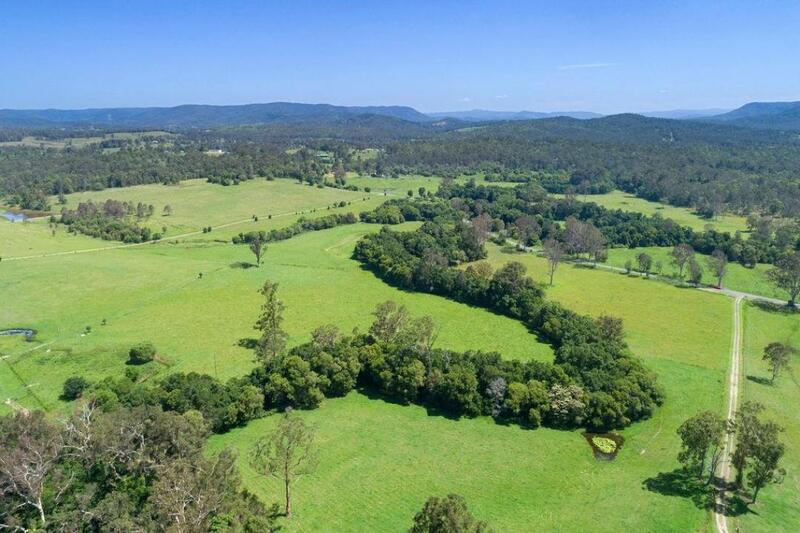 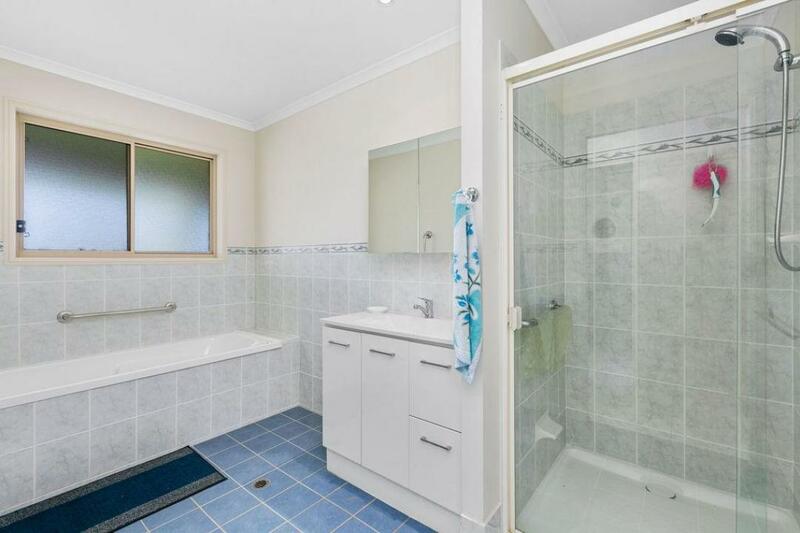 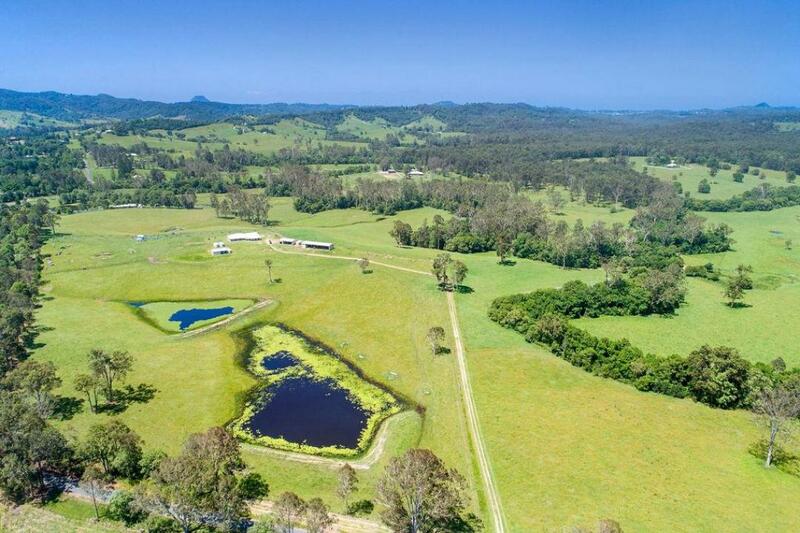 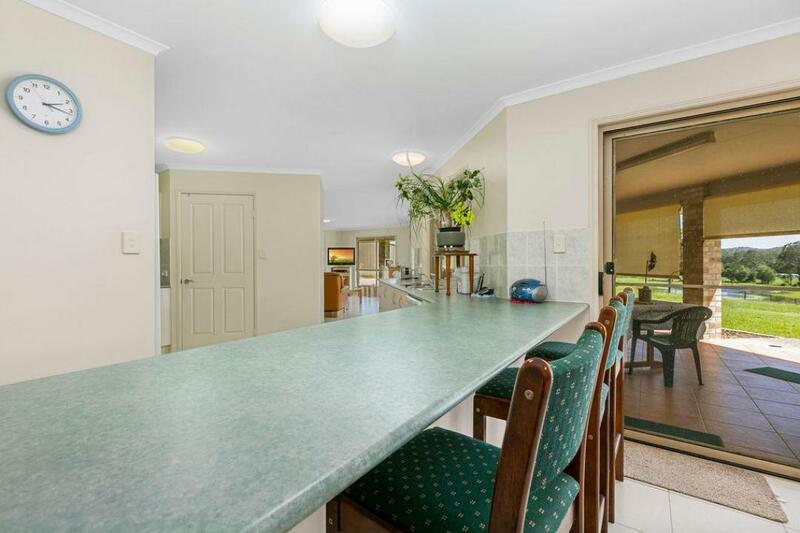 This amazing property situated on the Sunshine Coast is approximately 20 minutes to either Cooroy or Eumundi and about 45 minutes to the coastal towns of Noosa. 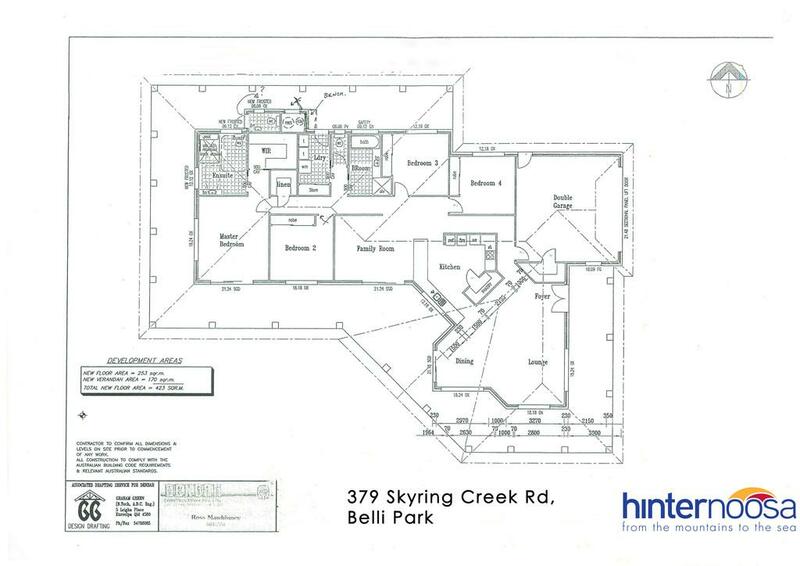 So, if you are looking to increase your land base or perhaps downsize from a larger acreage elsewhere, then this property is now ready for you. 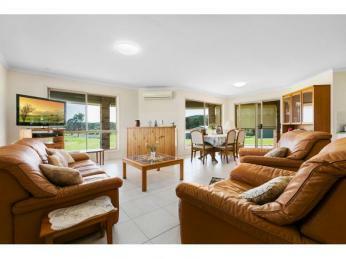 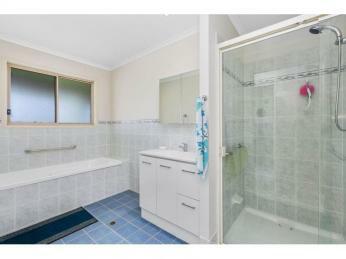 Please call or email to arrange your private viewing.